If you’re in business to make money, then you need to market your business and actually tell people what you do. If you do your job well, you need to tell prospective clients in an effort to win their business. And what better way to do that then with social proof. It’s not bragging; it’s smart marketing. So why are so many business owners afraid to ask their happy clients and customers for glowing testimonials or reviews? Sure, don’t ask a client for a review if their experience was less than stellar but for all of those who you know are happy, why not ask? Facebook allows its users to leave written reviews and recommendations on Business Pages. You can find those reviews on a page either with the link in the left sidebar or by scrolling down the page itself. However, for the average user, knowing where to find the link to leave a review may not be obvious, which is why you should get in the habit of asking and directing people to that link. When people leave reviews, other prospective clients who visit your page will see them and may be swayed enough to call you to get more information. If people email you testimonials, you can add those to your Facebook Business Page as a regular post as opposed to a Review or Recommendation. Facebook has recently changed their Review section so you can’t just copy and paste the review without it appearing to be posted by you, which wouldn’t appear authentic. So, simply publish the emailed review as a post or create a graphic using the content. Here are some samples that I have created using Canva. Testimonial example #1, Testimonial example #2, Testimonial example #3. Also use reviews across all your social platforms, including your website, your personal profile, and your prospect group, if you have one. Try scheduling one day a week to post testimonials on social media. Create an email campaign touting your reviews but also giving your customers the direct links to leave a Facebook Review. Take some simple screenshots to make the process even easier for your customers. One reason to make it a habit to ask for reviews is to keep them up to date. For instance, if I’m looking for a party planner but your last Facebook review is from 2014, I’ll wonder two things: first, are you still in business; and second, are you any good at your job? This explanation could simply be that you’re not asking for the reviews but prospects don’t know that; they will likely jump to the wrong conclusion about why your testimonials are old. Current reviews also show prospects that you’ve taken steps to rectify past problems. For instance, if someone wrote that you were difficult to reach and didn’t follow up with her properly, you can make changes to your follow up process and then ask more recent clients to address their happiness with that issue. Your willingness to accept client feedback and make changes will endear you to many prospects. 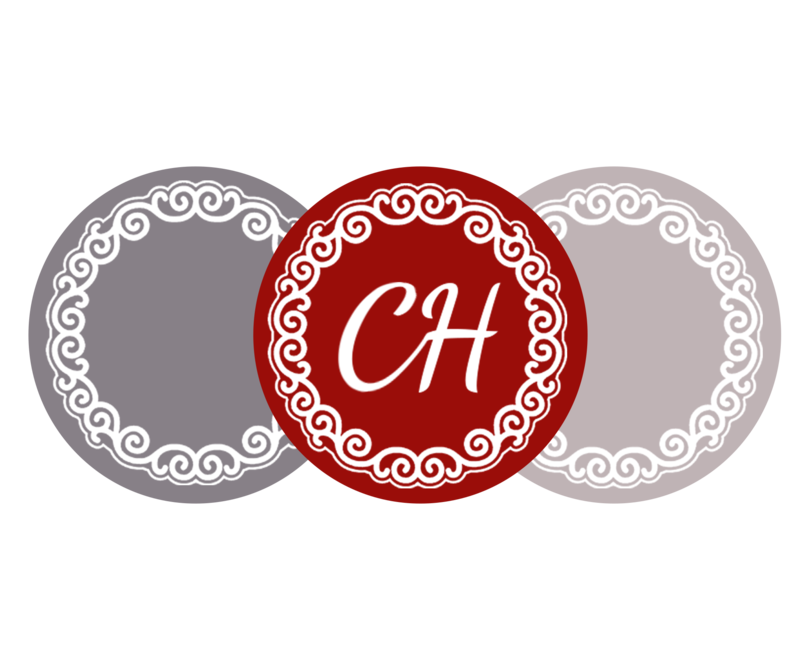 Make a change today and ask for reviews and testimonials from recent clients. 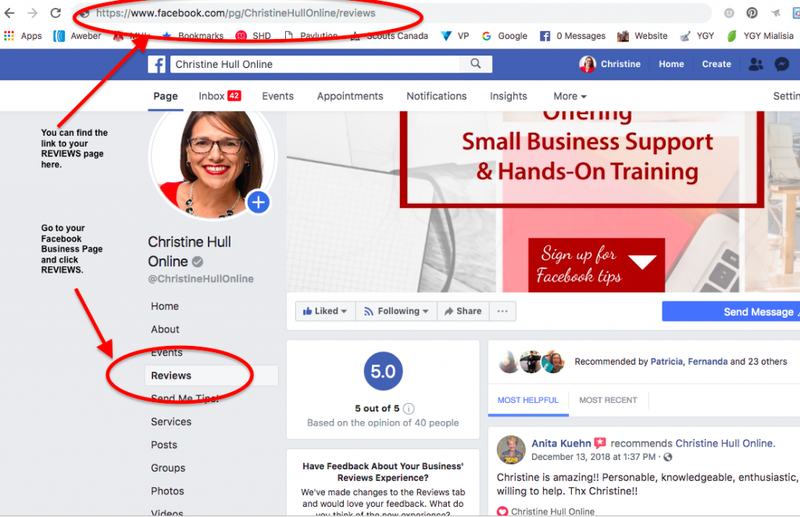 Ask for an email or send direct links to your Facebook Business Page Review section and to Yelp or Google so they can write online. Not only will glowing reviews validate the work you’re doing but will also convince new prospects that you are capable and knowledgeable.